This paper presents perspectives on engineering tool integration issues. 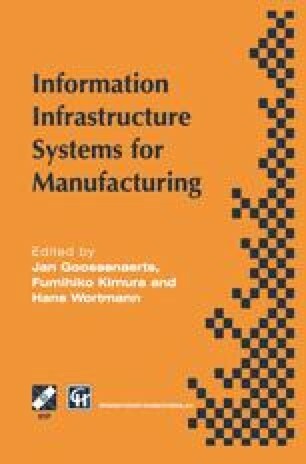 It also describes work underway to address those issues at NIST in Computer-Aided Manufacturing Engineering (CAME) and Systems Integration for Manufacturing Applications (SIMA) programs. Some of the technical activities include integration of design, process planning, plant layout, scheduling, and production simulation systems. A virtual production facility has been established using simulation and virtual reality systems that will provide a basis for validating manufacturing data before it is released to the shop floor.